Check our calendar for ‘Open Play’ hours and special events. We have three different packages available, including both weekend and weekday party options. 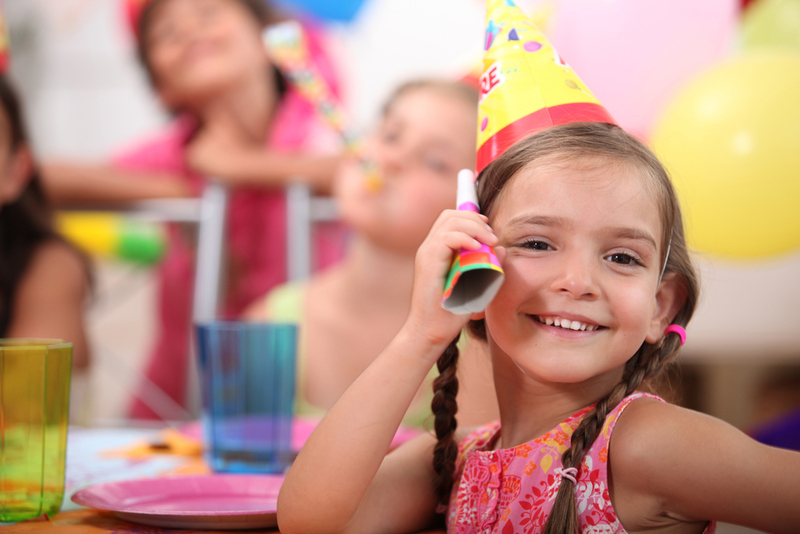 Click here for more information on our Party Packages. Ready to plan a party? Submit your info and choice of date(s) here. 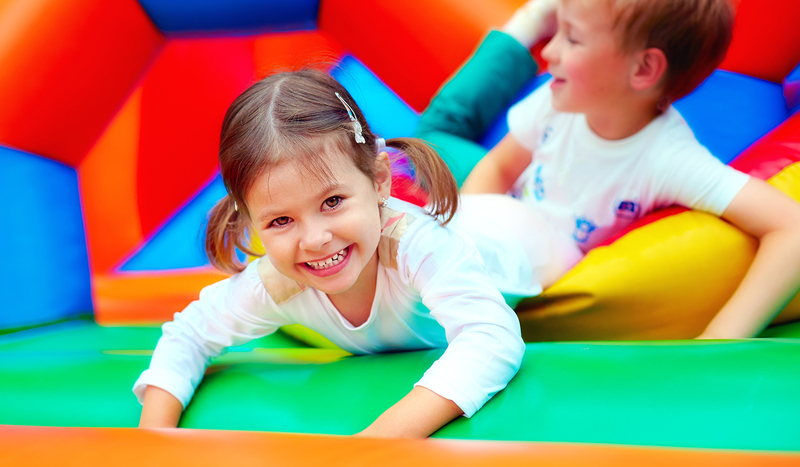 Ultimate Play Zone is 6,000 square feet of pure, clean fun. It’s a unique play experience with 4 top-of-the-line inflatable and life-like pirate ship. 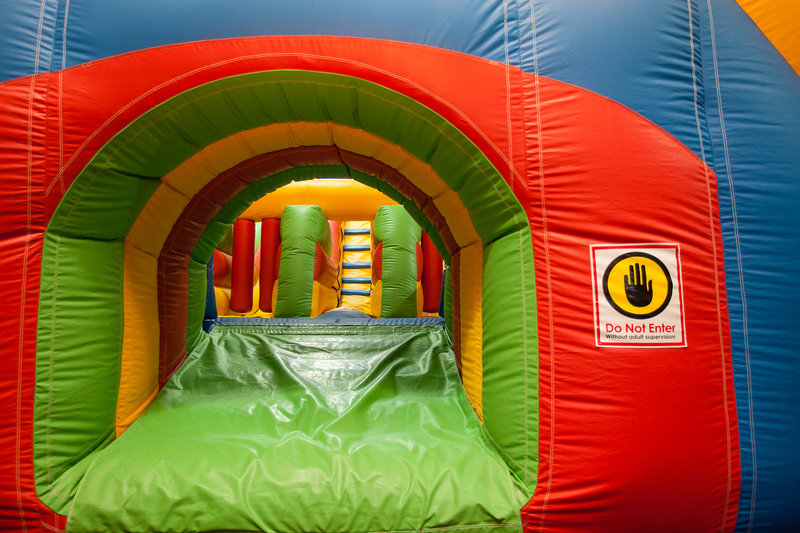 Your kids will literally bounce, pretend and climb away excess energy in a healthy, safe and supervised setting. I had my daughter’s birthday party here and it was worth every penny! The place is clean and supervised, and the kids had a blast! We ordered the birthday package and it included a party room, plates, utensils, and the girl that worked there helped me order all the pizzas for everyone. All I had to do was bring a cake. Clean up and set up was all taken care of too. The food and entertainment was taken care of which gave me a nice break. After an open play session today, I felt like I had to write my first review. UPZ is amazing, my kids (4 & 2) and I all enjoyed our time there! 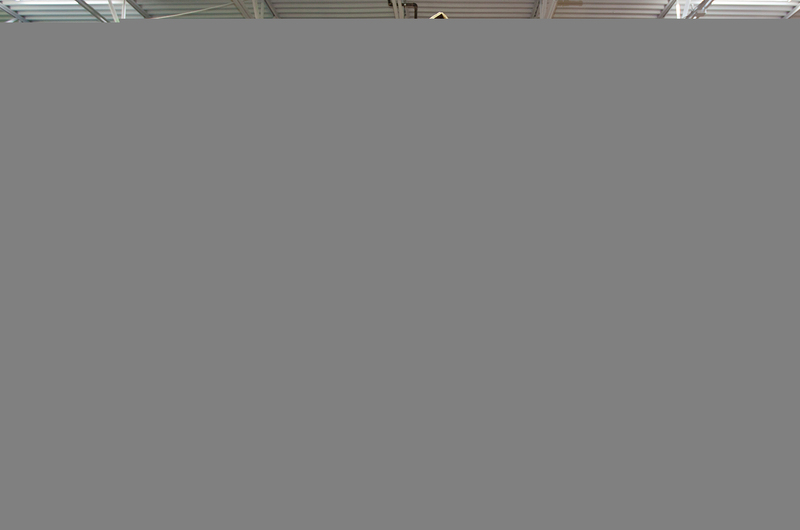 It’s very clean, well-maintained, with a variety of activities for the kids to do. Mine particularly enjoyed the tree house and slide, although they loved bouncing too.